Other makes than Cat were represented as well, of course. This is a 1932 J. D. Adams No. 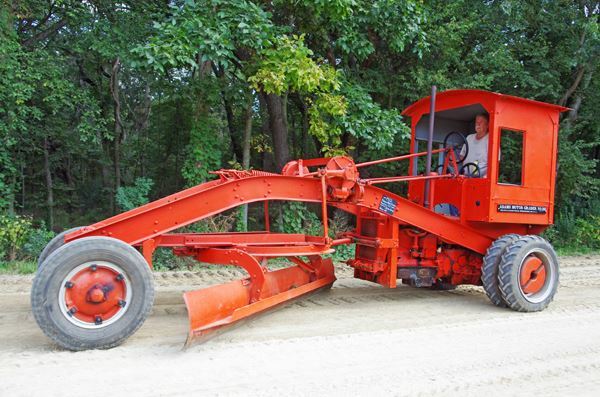 101 motor grader conversion of a Case industrial tractor. The Jacobs family of Darien, Wisconsin, owns it.